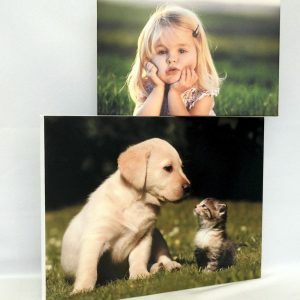 We offer a high quality printing service which transfers your favourite photos onto canvas. 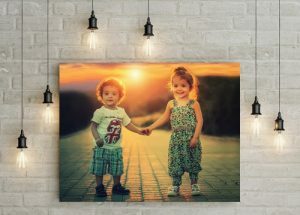 Our state-of-the-art printing technology means that your canvas photograph will look great for years to come. 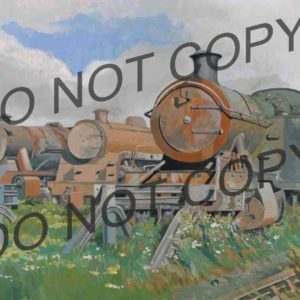 These unique personalised canvas prints are ideal gifts. Please click the image below for sizes and prices. If you have any questions please get in touch.